The LP Fore and Aft Isolator is a low profile design, that was created to handle substantial loads without slack. The design is based on 2 long linear ball bearings providing a rigid and durable product. The single isolator damps longitude vibrations and shocks for all types of machinery. Damping characteristics are adjustable in 6 levels and can also be turned off. 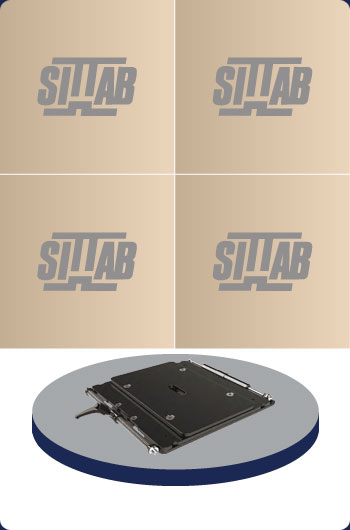 The damping stroke is +-40 mm and the interface hole pattern can be customized. For further information, please contact Darby Manufacturing Ltd. In addition to the standard isolator (medium action), it is also available in "light duty action" or "heavy duty action"